Even after thugs broke into Anahís Montiel’s house, dragged her into the street, murdered her with machetes and threw her corpse into a nearby ravine, they still had time to return to her home and rob everything while her husband and six children were forced to watch it all. They had about eight hours, in fact, since local cops did nothing. Florida’s secretary of state has released a voter education toolkit for next month’s 2016 primary election. The guide has checklists for current and new voters to make sure citizens have everything they need when arriving at a polling location. This includes making sure you are properly registered with the political party of your choice, checking to be sure your signature is up to date and verifying that your address is correct. Republican U.S. 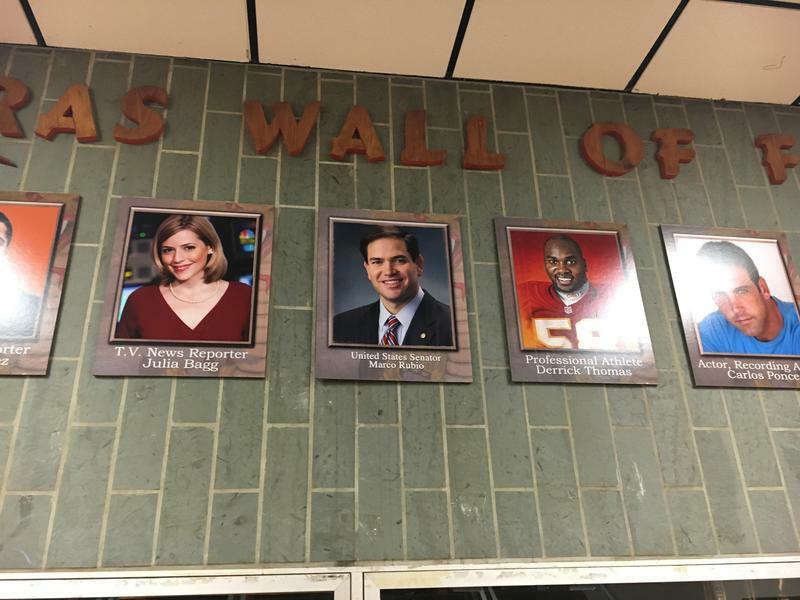 Senator and former presidential candidate Marco Rubio had been looking forward to his speech at the Republican National Convention for a long time. He just didn’t expect to be encouraging Republicans to vote for Donald J. Trump. 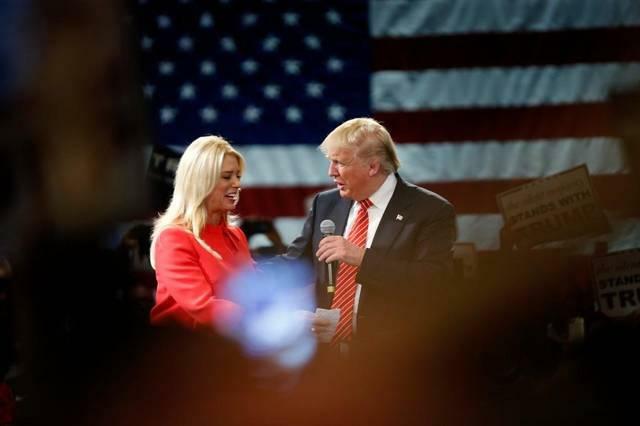 As the Republican National Convention is underway in Cleveland, Ohio, a few Florida politicians are on hand to do more than just support the party, and Donald Trump. People like Gov. Rick Scott are also possibly building support for their next election. 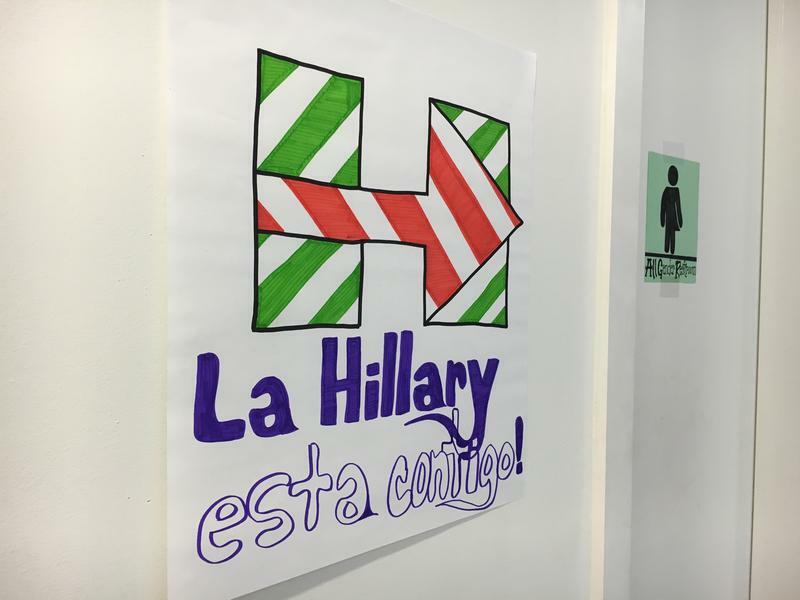 Hillary Clinton’s first Miami campaign office is in the Wynwood neighborhood of Miami. It’s a choice that says something about what her campaign is trying to do and about what the neighborhood looks like today. The converted warehouse that will be the new office is around the corner from the neighborhood's Northwest 2nd Avenue hub. When I got there an hour before speakers took to the stage to mark the opening it was already booming with the sounds of the preparations of volunteers and staffers. We've Seen The Trump-Chávez Comparisons. How About Clinton And Rousseff? We’ve seen enough media comparisons of Donald Trump and Hugo Chávez to make us think they had the same father. 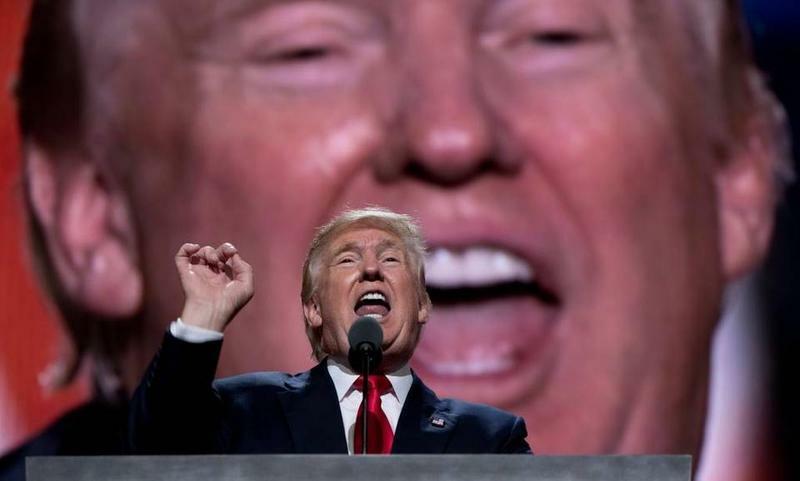 The presumptive Republican presidential nominee and the late Venezuelan president are indeed nifty portraits of egomaniacal demagoguery. But if 2016 election pundits are looking to Latin America for ominously useful parallels, they might give the Donald-Hugo chatter a rest now and consider Hillary-Dilma. Activists have been calling for Miami-Dade State Attorney Katherine Fernandez Rundle to bring charges against two prison guards accused of torturing and killing schizophrenic inmate Darren Rainey at Dade Correctional Institution four years ago. The state attorney's office says an investigation is still on-going, citing a desire to be thorough. Voters in a Central Palm Beach County will be choosing a new State House representative this year for the newly drawn, majority-Democratic District 87. It’s also a majority Latino district — so much so that the local Publix on Southern Boulevard has a Cuban coffee shop inside. Palm Beach County’s Hispanic population spiked by 78 percent between 2000 and 2010. Two years later, in 2012, the Florida House of Representatives created this new majority-Hispanic District 87. Miami-Dade County --- long the epicenter of Florida's bloodiest political battles - is hosting three key state Senate races whose outcomes could help reshape the chamber. The Senate seats are up for grabs for the first time since a fresh map went into effect this year, the result of a legal fight over the anti-gerrymandering "Fair Districts" standards approved by Florida voters in 2010. The biggest game in sports is coming back to South Florida. 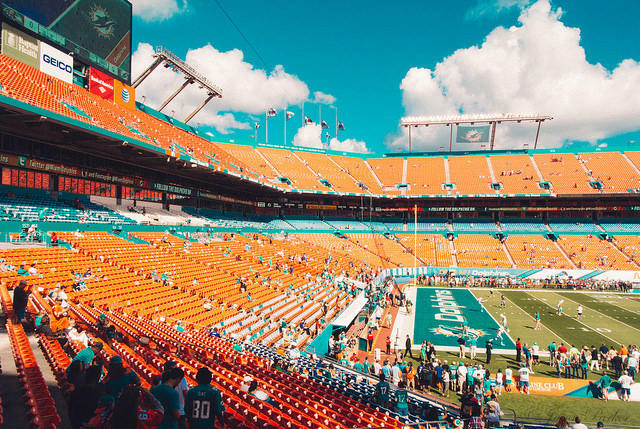 The Miami Dolphins will host the Super Bowl in 2020, celebrating a century of the NFL. But is this Miami’s game - or is it South Florida's game? Should the branding leave out Broward County? 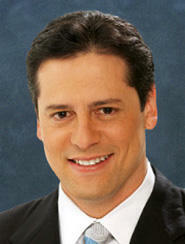 A Miami Charter Review Committee has been looking into the idea that the city of Miami should have a strong mayor. Currently it is an executive mayor position, which makes it a mostly figurehead post. 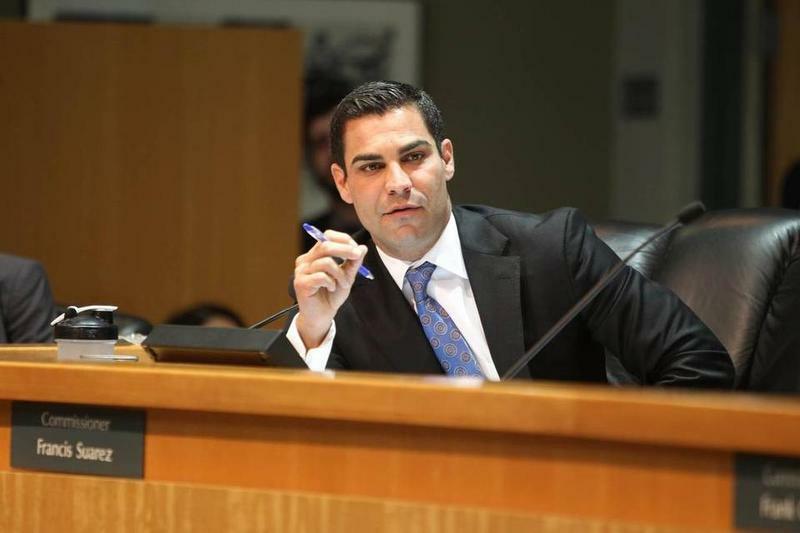 Commissioner Francis Suarez is leading the push to make the mayor of Miami more powerful and explains why the issue should be taken to the voters.